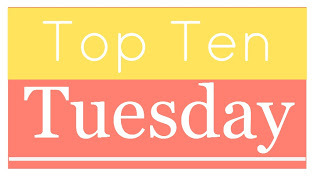 This week’s top ten is all about my most recent 5 star reads, also known as my all-time favourites. I’m honestly not a very difficult reader. My rating system mostly depends on plot, writing style, worldbuilding and character development. But another thing that is also very important and that is more difficult to describe is the feeling I got from reading the book. Did it make me happy? Did it make me think? Was I very impatient to continue reading? Was I completely invested in the characters? Did finishing the book leave me with a major book hangover? If that is the case, it will increase my rating, even if there are some flaws in the writing. 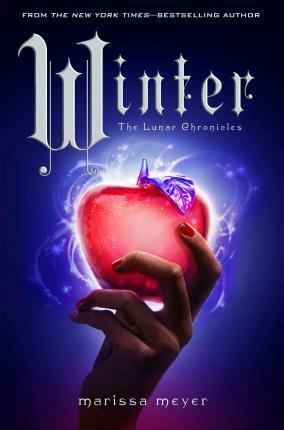 I LOVED book 3 and 4 in The Lunar Chronicles series. I did not give Cinder or Scarlet 5 stars, even though they were pretty good too but I personally only started to really get involved as of Cress. That is where all the feels came into play and I became obsessed with this series and most of all with these characters. Oh hi! 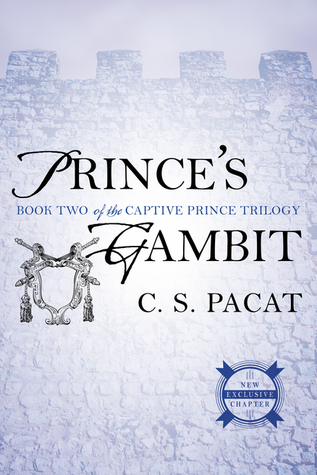 My name is Lindsey and I am OBSESSED with the Captive Prince series. Seriously. 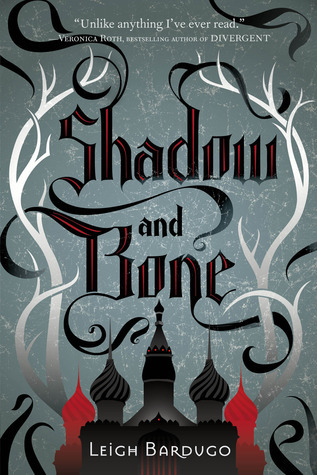 I only want to talk about this book series for the rest of my life. 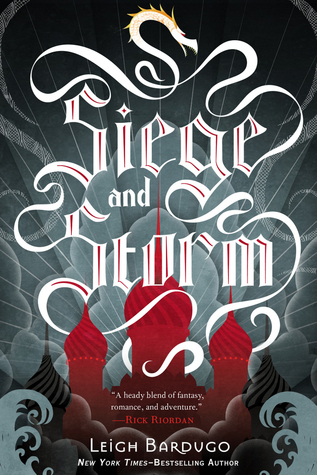 Great plot and worldbuilding, but most of all, AMAZING CHARACTERS and THE BEST ROMANCE I HAVE EVER READ. Yes, caps lock was completely necessary. Ok, technically I originally gave this a 4,5 stars instead of 5 stars. But that’s only because I did not think I would ever reread it because reading this book once HURT MY SOUL. But since reading it I have not stopped thinking about this book. This is a book that will make you think and yes, it may even change you. So it definitely deserves the 5 star rating. 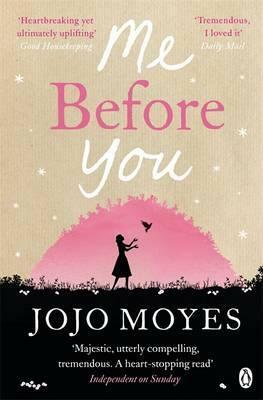 Another 5 star book that left me a sobbing mess by the end of it. But it was so beautiful and just heartbreakingly good. And even though it makes you cry, it still kind of leaves you with a positive feeling. Even though you’re crying your heart out. I don’t know if that makes sense but it is the case for this book. BTW have you seen the trailer for the movie? Just watching it already makes me cry. I don’t know how I’ll make it through the movie. It rarely happens that a book captivates me from page one. It usually takes at least 50 pages, sometimes even more. 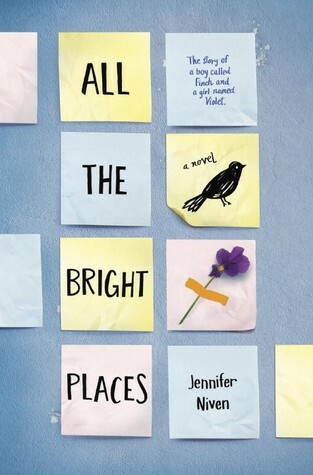 This book had me HOOKED from page one. 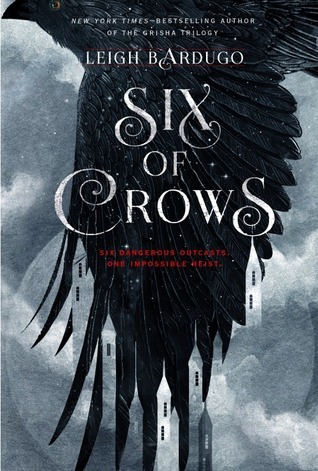 it was one whirlwind ride until the end and I can’t wait for the sequel because this book was just pure EPIC GOODNESS! 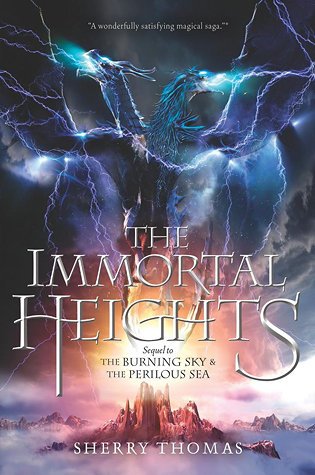 I actually gave this entire series 5 stars, but I only read the last one, The Immortal Heights, recently so that’s why it’s the only one on this list. This was an amazing and in my mind completely underrated book series. 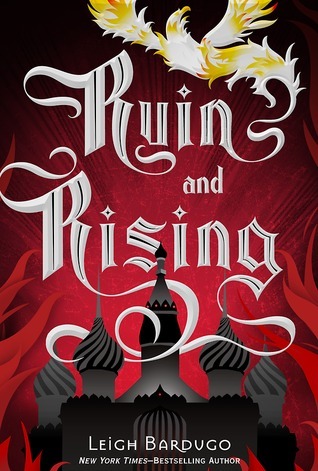 The worldbuilding is super, the plot is thrilling and the characters are PERFECTION. The romance is just so on point that I was basically swooning throughout this entire series. 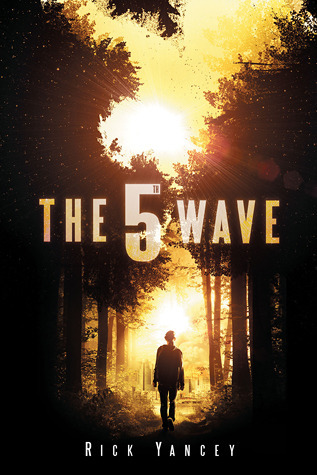 I’m not that into aliens so I never thought I would give an alien invasion story a 5 star rating, but The 5th Wave got it anyway. I really enjoyed how this was written and though it was a slow start for me, I ended up really invested in the characters and the story. I have not yet read the second book, but it’s on my TBR. I also really, really want to see the movie! What are some of your recent 5 star reads? One of your books is on my list this week, too! So this is what you meant when you said that you loved the Captive Prince series ? It’s weird because I’m just as obsessed as you, I’m currently reading Cinder but my mind is still on Damen and Laurent, and still I couldn’t bring myself to give the books 5 stars. I’m a ridiculous person ! Yes I am a bit obsessed 🙂 Though I can understand if you didn’t give it 5 stars because it does have a few flaws. But because I loved it so, so much I just had to give it 5 stars! I read this series over a month ago and it’s still all I think about so I’m glad I’m not the only one 🙂 Though The Lunar Chronicles are pretty fun too! Captive Prince! All I want to do is talk about Captive Prince. And I’m so glad other people are reading it and loving it because it’s just so amazing. I honestly could have finished all of them in a day, but sometimes I was hit so hard emotionally I just had to put it down to try to get myself emotionally ready to continue. Great list. So many books I’m looking forward to reading! Thank you! Yes, Captive Prince! I was devastated when I finished this series because it was over and all I wanted was to reread them all over again. Glad you loved it too! Great list ! I love the Lunar Chronicles ! 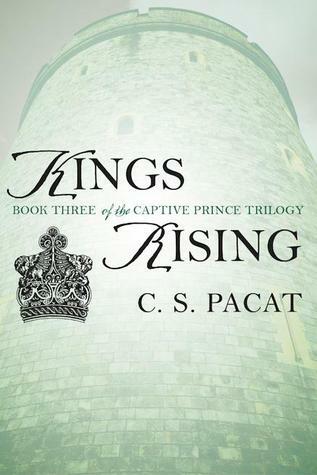 Having some doubt about the Captive Prince series.. see a lot of mixed reviews. 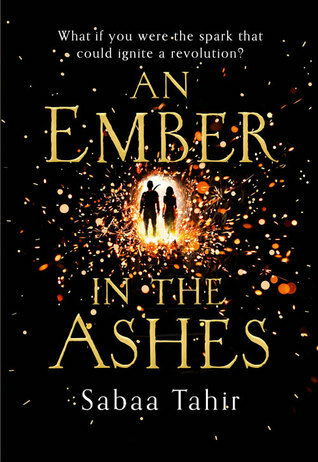 Most of the others are on my TBR pile.. like the Grisha series, and I hope to read Me Before You soon and An Amber in the Ashes too.. *sight* so much still to read !! Thanks! 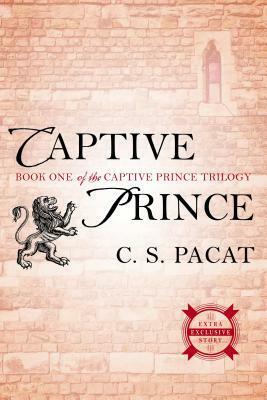 I really loved the Captive Prince series but I do get that it may not be everyone’s cup of tea – especially the first one is pretty harsh and very graphic, but as a series I absolutely loved it 🙂 And I totally understand: so many books, so little time! I really want to read ALL of these. 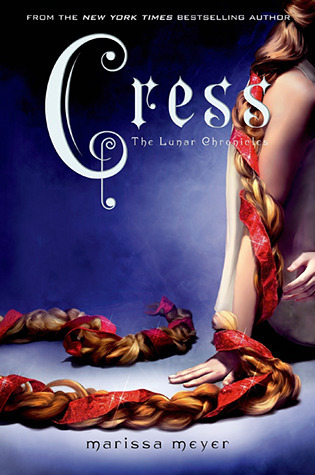 I’m hoping to read The Lunar Chronicles series really soon. And I feel you with the capslock and fangirling when it comes to books I love. 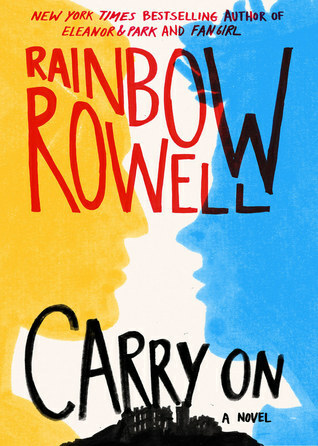 I read Carry On as well, but I couldn’t quite be taken by it. I’ve been hearing alot about the C.S. Pascat books, but I’m not sure if they are my thing.